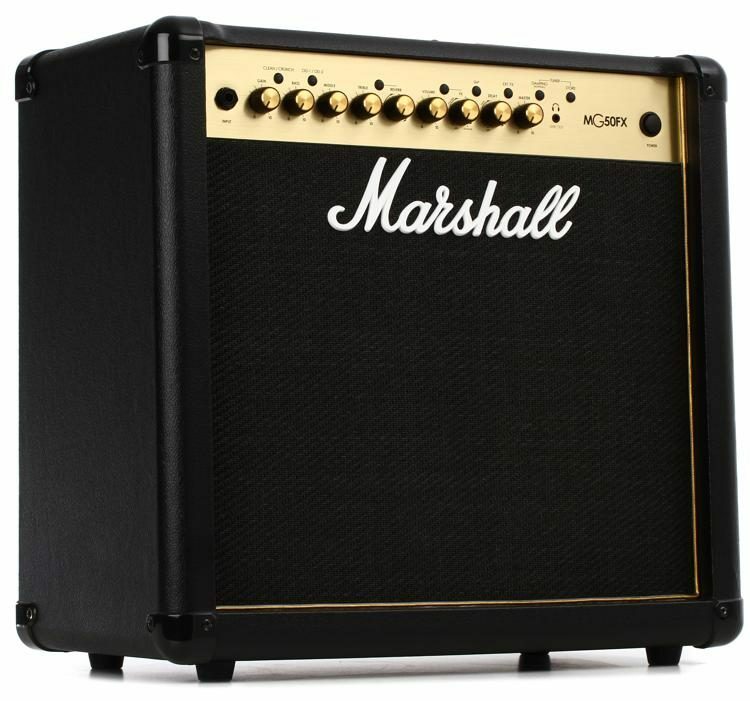 Tap into burly Marshall tone anywhere from your bedroom to the stage, with the Marshall DSL100HR tube amplifier. 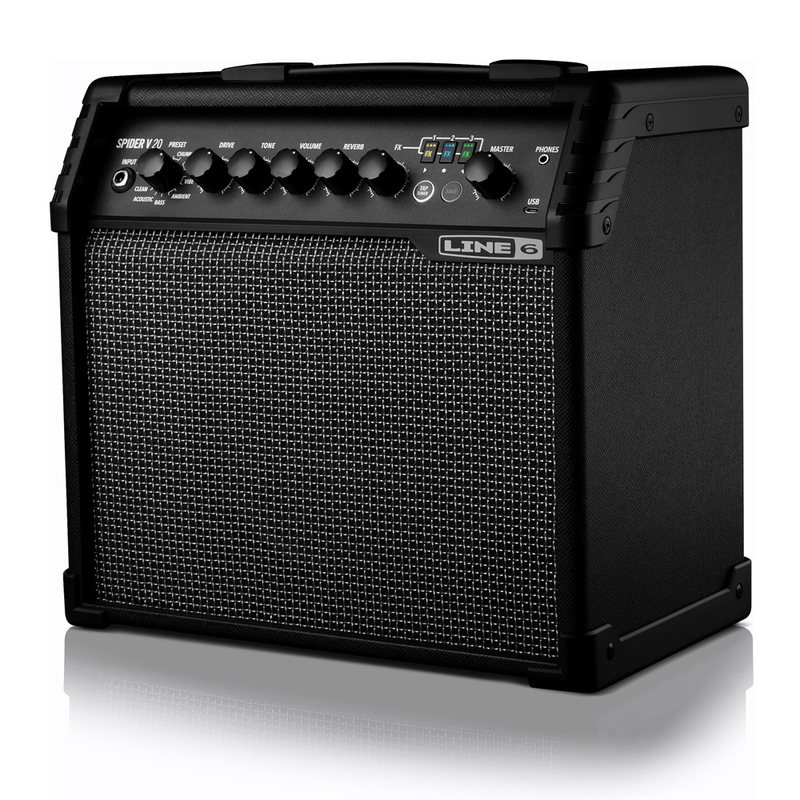 With per-channel gain and volume controls, a dedicated resonance control, reverb, and effects loop, the DSL100HR is ready to gig. 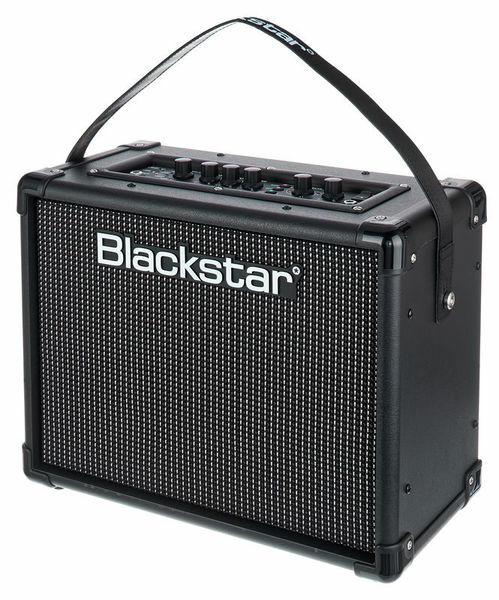 And with its adjustable power level, you can dial in cranked-amp tones that won't wake your neighbors — or even use the Softube speaker-emulated output for direct recording and monitoring. Marshall even refined the DSL100HR tube head's EQ section for extremely versatile tone shaping. 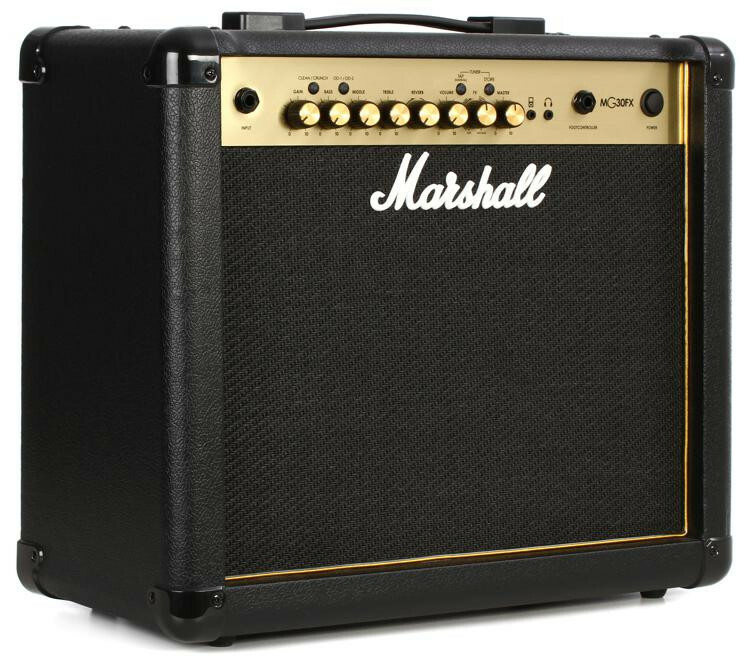 Marshall's DSL100HR is an all-tube, twin-channel beast capable of conjuring any classic Marshall sound — past or present. Four ECC83s in the preamp section (in concert with the amp's gain/master volume arrangement) give you stunning tone-shaping mojo, and with four EL34s in the engine room, you've got the volume to rule any stage in the world. 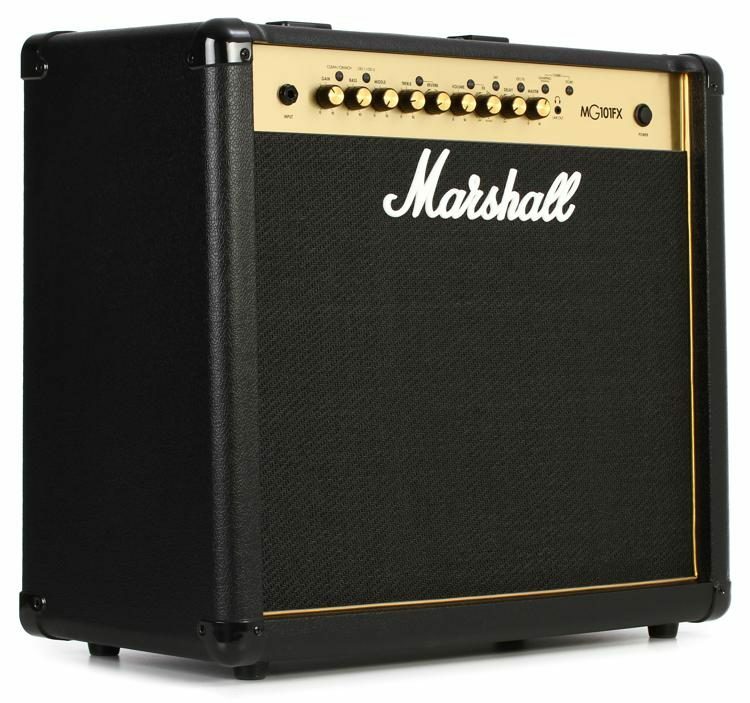 Sporting, in fact, precisely the same tube complement and feature set as the original DSL100, Marshall has gone on to fit this monster with critical upgrades that give you even more control over your sound. You now get a resonance control (as opposed to the original's fixed deep switch), letting you dial in your preferred amount of low-end girth. 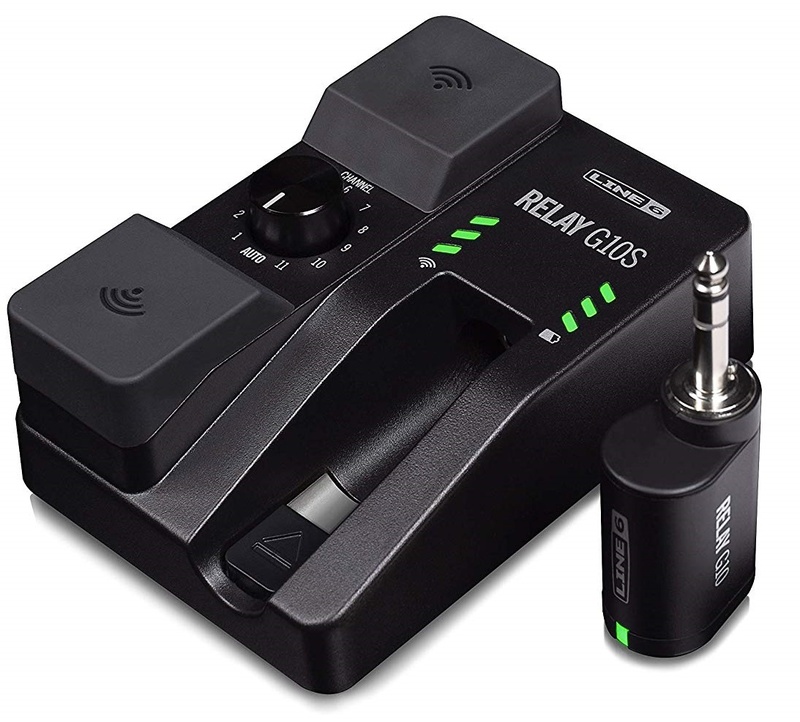 You also get studio-grade digital reverb (instead of spring), high and low power settings, and an FX loop. Marshall's even included a 2-way footswitch for channel switching and reverb on/off. 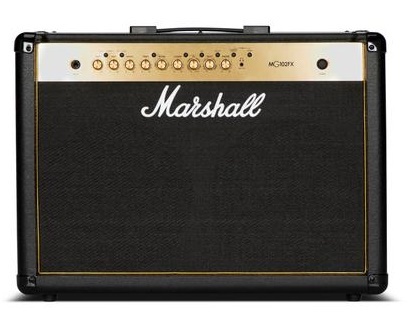 The Marshall DSL100HR hails from a revered lineage. 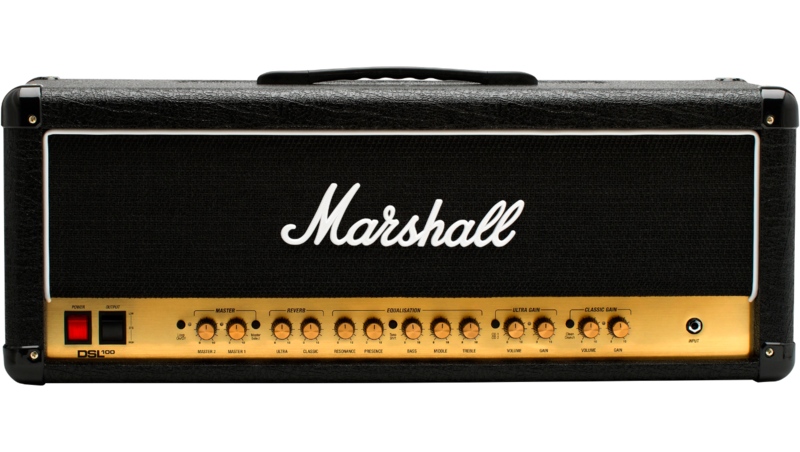 Marshall introduced the JCM2000 Dual Super Lead (DSL) series amps in 1997. Right from the get-go, these all-tube monsters enjoyed enthusiastic approval by guitarists and the press alike, forming the backlines of top acts in all musical genres and bludgeoning audiences worldwide for a decade before being replaced by Marshall's JVM series (a musical powerhouse in its own right). 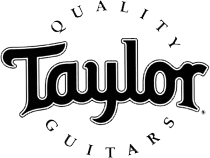 Considered the go-to rock amp by many tone-savvy guitarists, there is considerable pent-up demand for Dual Super Leads. And thus, Marshall is proud to introduce the new-and-improved DSL Series. Marshall has teamed with software mavens Softube to create exceptional tones in their CODE series of amplifiers, and they've joined forces again on the DSL100HR. 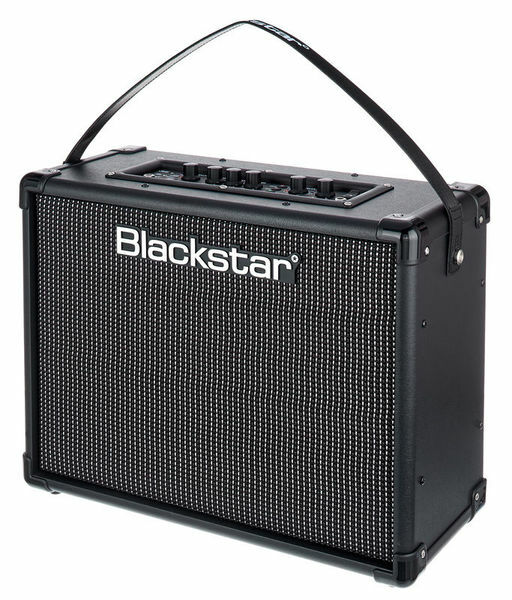 Its line output features an accurate emulation of Marshall's iconic 1960 speaker cabinet, allowing you to plug directly into a recording chain with confidence. Guitarists at Sweetwater love flexible recording options, and the DSL100HR delivers.